Benson's Adventures – LET'S EXPLORE…MICHIGAN! 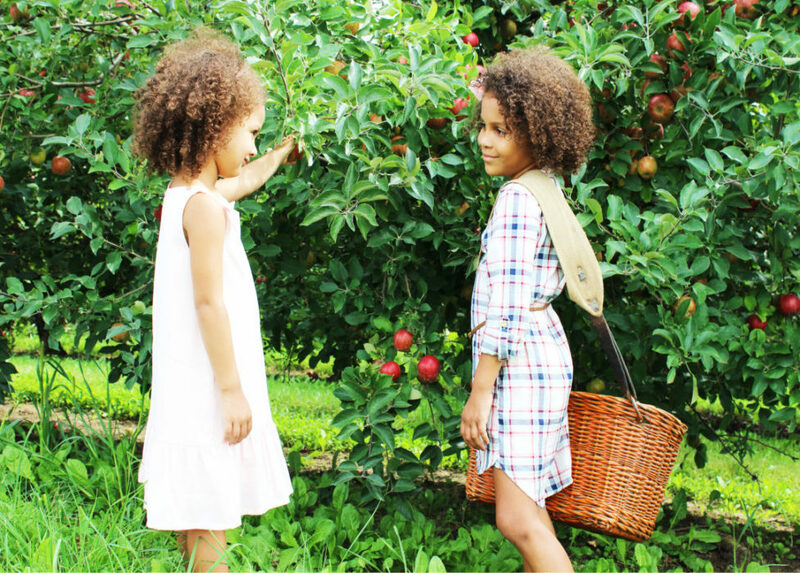 We believe children should be curious, inspired and encouraged to DREAM BIG. As educators, we know books and travel can take children to magical places beyond their homes, classrooms and communities. 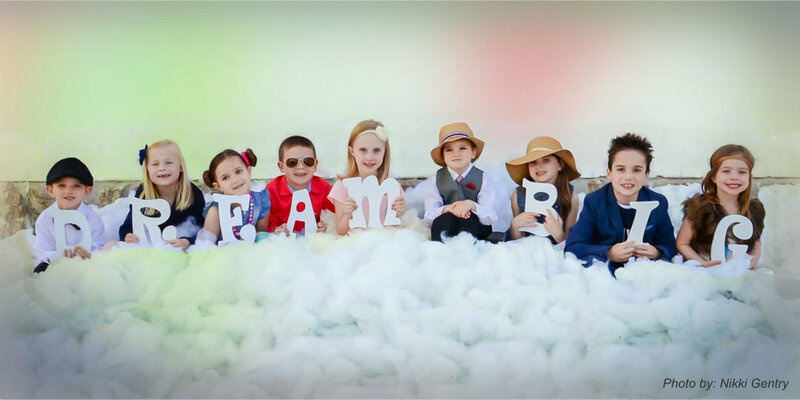 Our goal is to help children understand that a world of travel adventures and opportunities awaits them and that they can make a difference by following their dreams. National landmarks and vacation destinations are ranked among the top places to visit in the world. As educators, we continue to be surprised by the number of children who have never seen the Mackinac Bridge, been to a state park, visited a Great Lakes beach or traveled out of their own state. 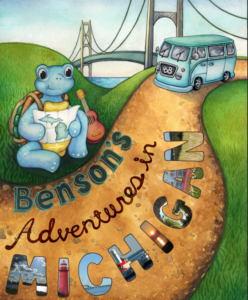 We wrote Benson’s Adventures in Michigan, Benson’s Seasonal Adventures in Michigan, and Benson’s Adventures in the U.S.A. to raise children and families’ interest and awareness about our nation’s unique places and destinations and to encourage them to experience these attractions first-hand. 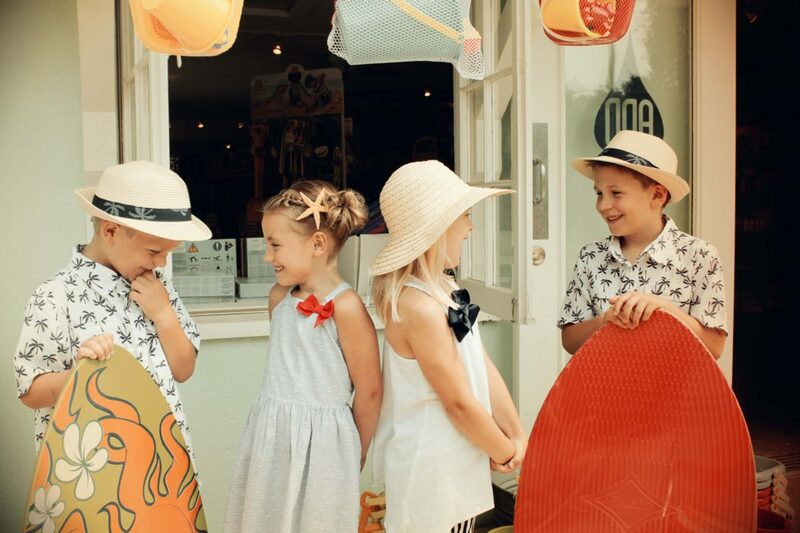 Knowing that children learn best by exploring and being fully engaged in the learning experience, we created a Benson’s Challenge to be completed after each travel destination, either at the site or when they return home. The fun continues as readers showcase their travel adventures through sharing photographs, videos, special family recipes or memories on our website. It is our sincere hope that Benson’s Adventures in Michigan and Benson’s Seasonal Adventures in Michigan will inspire, encourage and renew pride for being a citizen of the Great Lakes State and Benson’s Adventures in the U.S.A. will inspire families to show their children what the world has to offer. 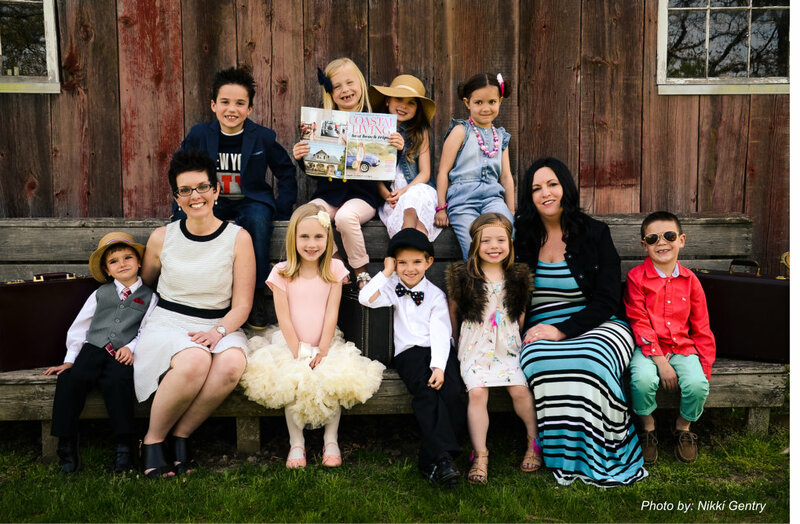 “DREAM BIG” is the motto of two mid-Michigan educators, Kindergarten Teacher, Tracy Foster and Shannon Cooper-Toma, Early Childhood Elementary Principal. Tracy was the Educator of the Year for Corunna Public Schools during the 2015-216 school year and she received the Innovative Educator award from Western Michigan University in 2017. Shannon, a proud MSU Alumni, has been a presenter at the Bureau of Educational Research and the Michigan Reading Association. The two educators decided to inspire their students (and all children) with real life Michigan adventures and learning experiences. 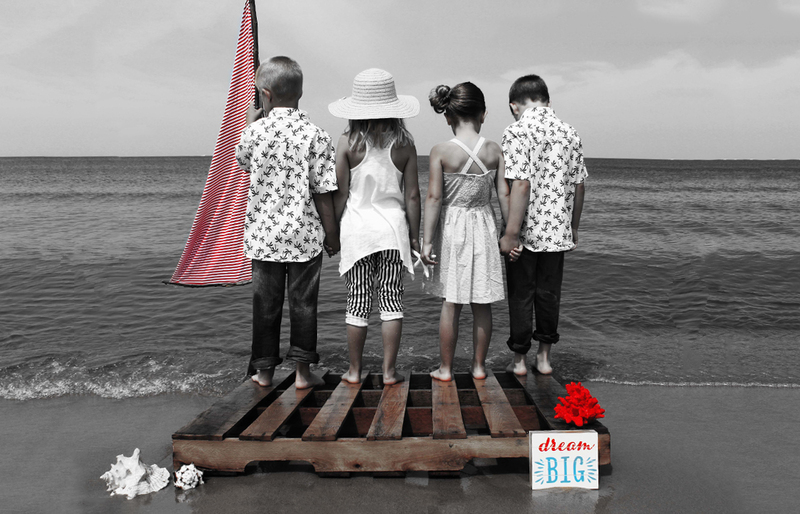 Using the DREAM BIG philosophy, on their teaching salaries, the educators funded these unique, educational travel experiences for their students and other students throughout the nation. The authors and their books were recently featured in the National Education Association’s magazine NEA Today (Fall 2016 edition). 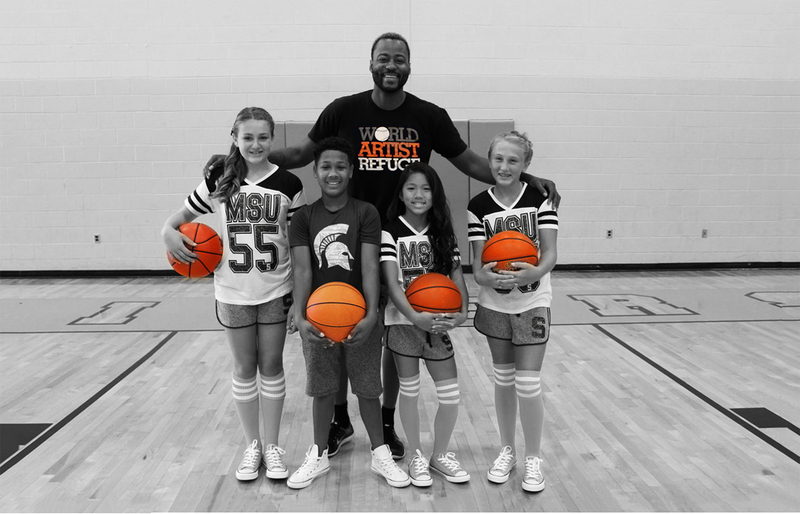 They were also featured in the Michigan Education Association’s magazine MEA Voice (December 2016). The Michigan History for Kids magazine featured Benson’s Adventures in the May/June 2017 issue. The two authors were featured on the cover of the June 2018 edition of the Women To Women Michigan magazine and in the SVSU Reflections magazine in the June 2018 edition. The two educators were selected as featured authors and presenters for the Michigan Reading Association Conference in Grand Rapids in March 2017. Tracy and Shannon were also selected to present at the Saginaw Valley State University Cavalcade Alumni Authors Panel. 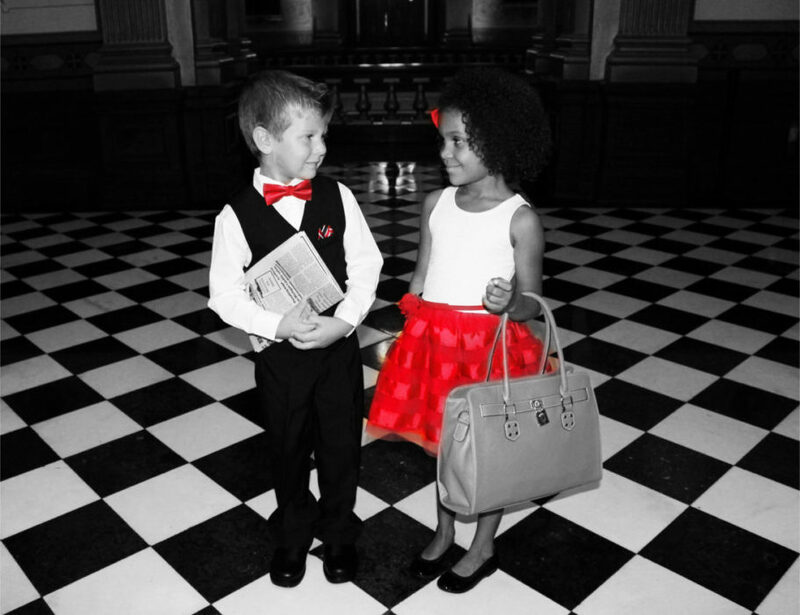 The authors presented at the Michigan Association for Media in Education State Conference in November 2017, the MEMSPA State Conference in December 2017, and at the Delta Kappa PI “I AM A Teacher Expo” at Michigan State University in March 2019 . 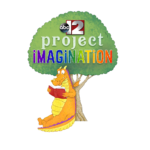 ABC 12 News (www.abc12.com) announced the new partnership with Benson’s Adventures/Benson’s Literacy Foundation and their Project Imagination program for the upcoming school year 2018-2019. The authors’ book, Benson’s Seasonal Adventures in Michigan, is the ABC 12 News featured book for Project Imagination. The ABC 12 News talent goes into school districts to read the books. School districts can go onto the ABC 12 News website to sign up for the program. ABC 12 News also travels with Benson’s Adventures and students. Hi boys and girls! My name is Benson and I am so proud to be a world traveler. There are so many things to do and see in the U.S.A. Did you know we have some of the most beautiful locations in the world? I love to share my adventures with my family and friends, so I always bring my camera and a pocket full of postcards. While you are exploring, be sure to bring your camera and post your adventures on this website. I would love to see your pictures and hear all about your own travels. I love to challenge my friends as well. When you take one of my many challenges, be sure to share with our friends. I can’t wait to hear from you soon! Please click on the PURCHASE tab above. Throughout Benson’s Adventures in Michigan, Benson travels to Michigan landmarks and vacation destinations that are ranked among the top places to visit in the world. Benson stops in 10 Michigan cities and in each city he stops in, he spends time in 2 locations. Below are the 10 cities Benson visits but can you guess which destinations he will explore?